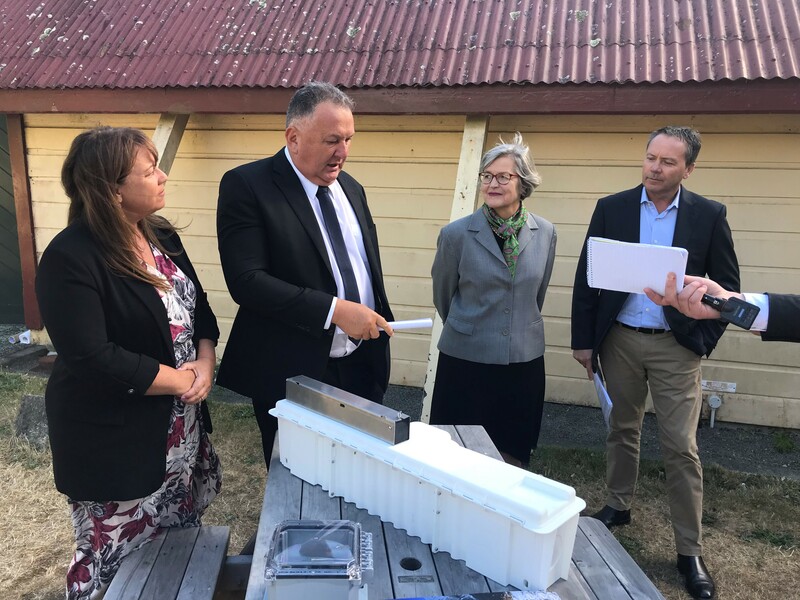 Major funding announced today (August 8, 2018) from Predator Free 2050 Limited brings Wellington a step closer to becoming the world’s first predator free capital city. 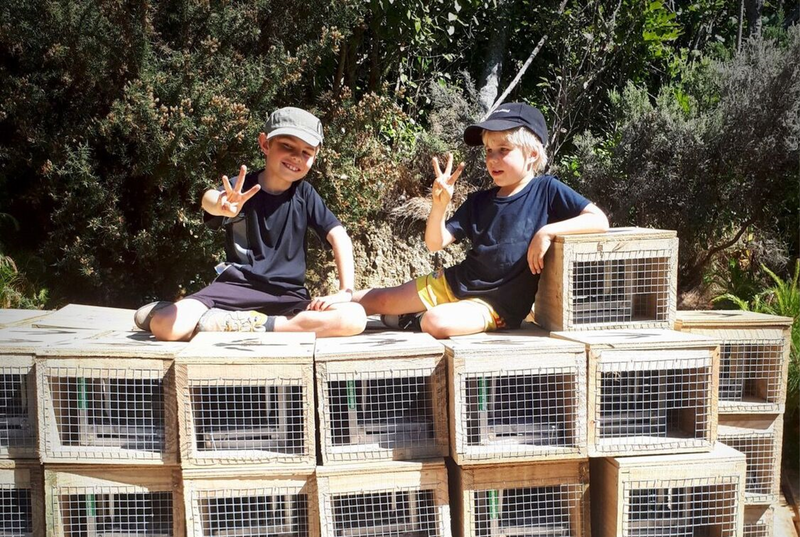 “What is remarkable about Predator Free Wellington is not just the scale of what is being proposed, but the fact that the project is centred in a major city where people work, live and play every day. Wellington is leading the way with urban predator eradication,” said Mr Kermode. 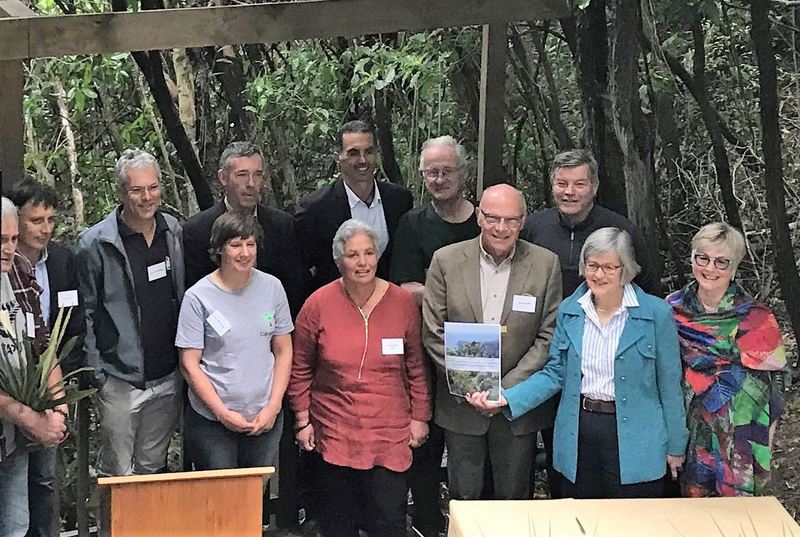 Wellington Mayor, Justin Lester said the Wellington people have strongly indicated, through the long-term plan process, they want a predator-free Wellington “This project represents an unprecedented conservation movement in the wider Wellington region, spanning community, government agencies, philanthropists, public and private stakeholders,” said Mayor Lester. 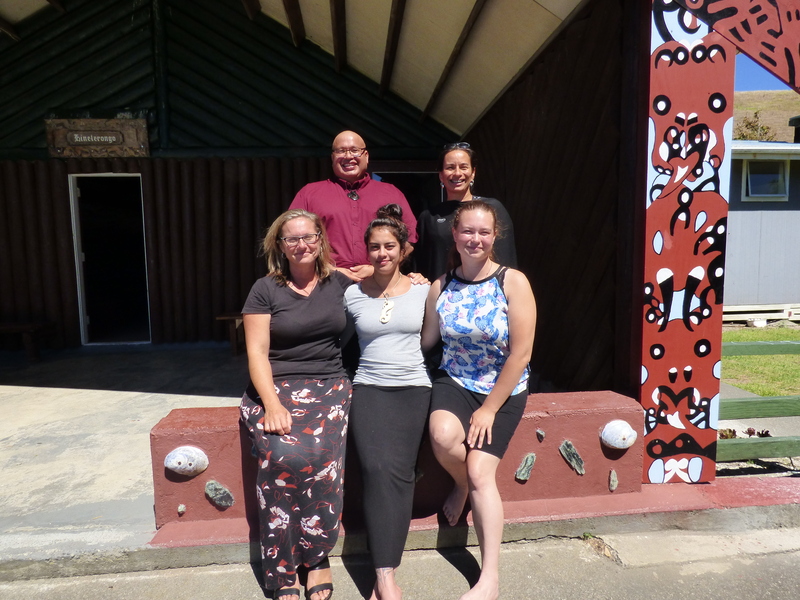 To learn more about the projects or how to get involved, visit Predator Free Wellington.